For those companies looking to bring a new look to the region with dynamic and memorable building design, KCE has the experience necessary to help our clients develop designs that are fully functional and visually appealing in even the most modern neighborhoods. Our project portfolio includes designing and planning the construction of everything from low- and high-rise office complexes to single- and multi-building developments across sectors as diverse as residential and hospitality, as well as healthcare, retail, and education. Regardless of the sector our client comes from, KCE approaches each new design and build with the same focus: how can this structure exceed our client expectations? 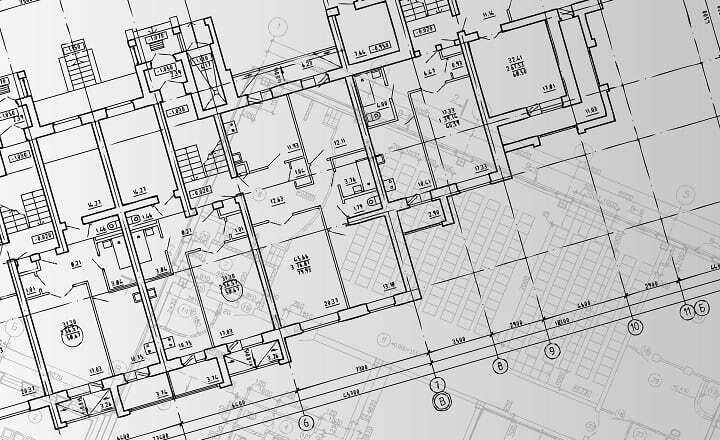 Each and every client has a particular vision for the future of their construction project, and a set of demands for the physical structure. It’s our job to help your company realize those dreams. Beyond assisting clients with the design and build of new construction projects, KCE Consulting Engineering offers restoration services to our client base. The average midtown-south building in New York is 92 years old, while the average downtown building is 63 years old. KCE structural engineers understand how building structures and materials change with time, which is why we’re proud to offer restoration services that not only breathe new life into older buildings, but also help refresh their appearance for the next century to come. Our restoration work includes both improving the existing façade and overall structure of aging buildings throughout the city, as well as improving upon and adjusting existing structures to meet new purposes for the next century ahead. Our façade overhauls, in particular, can help ensure safety in your buildings and assist in the historic preservation of some of the city’s most important landmarks. Before you turn to a new construction, ask KCE Consulting Engineering about our full range of restoration services. If you have any questions regarding our new construction design or restoration services, please contact us at 718-807-4757 today! KCE Consulting Engineering is a engineering consulting firm serving Manhattan, Brooklyn, Queens, Jersey City, and surrounding communities of New York, NY.